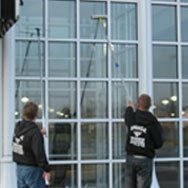 Residential & Commercial Window Cleaning Services Suffolk & Nassau County - Sparkle Window Cleaning Inc.
Sparkle Window Cleaning is a family owned and operated company, We are always on the job site. We hire no day labor or seasonal help we only use year round skilled professionals, and as always we are committed to your 100% satisfaction! We enjoy a long-standing relationships with most of Long Islands Largest and privately owned companies. When it comes to window cleaning we have the experience to get the hard jobs done right. Storefronts,banks, car dealers, buildings and more. From Tall to Small We Do It All! Our meticulous, discreet care for your home has been the foundation of our success! 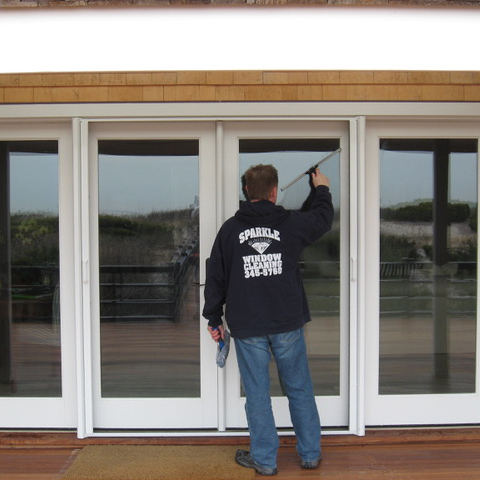 We can confidently declare ourselves as long Islands premier large home and estate window cleaning specialists. Our Custom designed state of the art water purification system delivers 100% pure laboratory grade water. This ultra pure water will absorb and wash away all dirt and grime leaving your windows with a long lasting spot free shine. We are the leaders in Pure Water Technology. 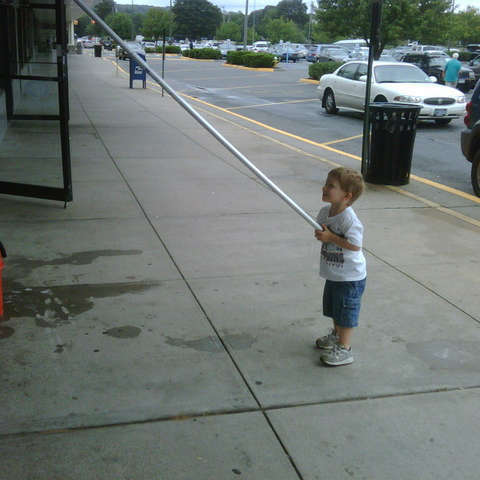 Sparkle Window Cleaning is a family owned and operated business. 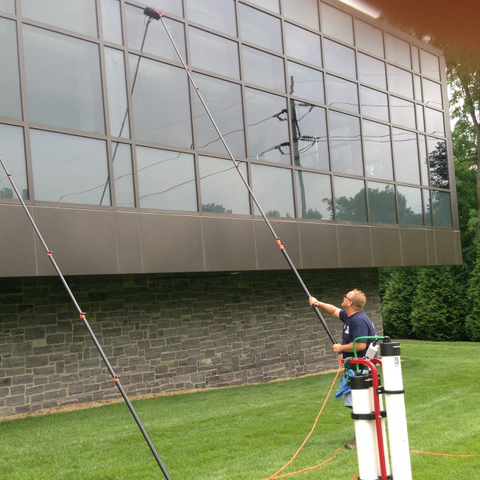 For over 25 years John and Thomas Lynch have been providing the finest window cleaning service on Long Island. We have no outsider partners and never operate under any other names. We are always on the job site; our entire staff consists of highly skilled professionals, never seasonal workers! Our reputation of having the most dependable and reliable service means everything to us, and thats what you will get every time we come to your door. 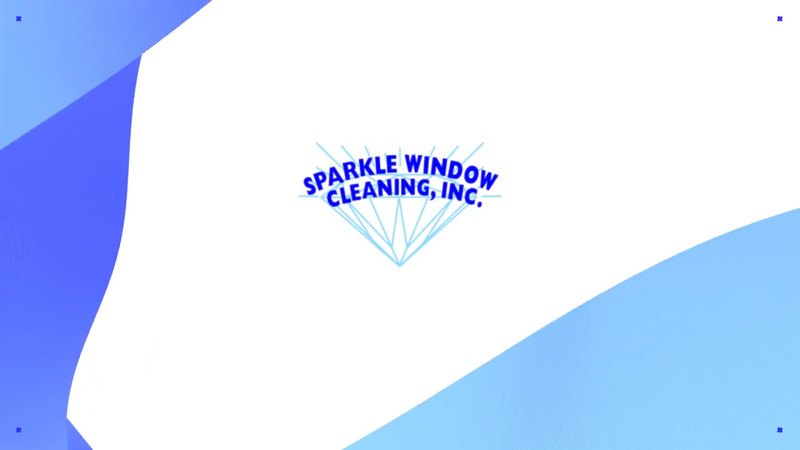 Contact Us Today and experience the Sparkle Window Cleaning Difference! 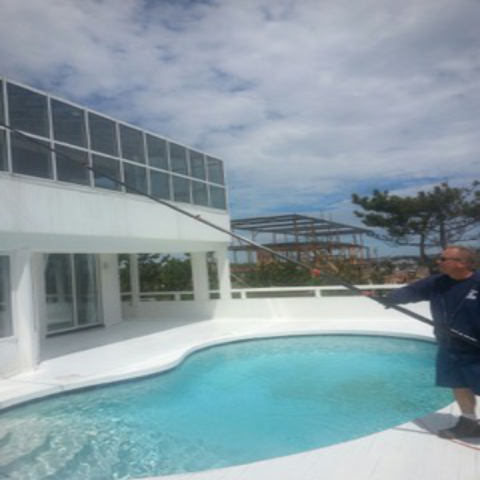 Residential & Commercial Window Cleaning Services Suffolk & Nassau County – Sparkle Window Cleaning Inc.
Sparkle Window Cleaning, Inc. is your first choice for trusted window cleaning services in Nassau County, Suffolk and the surrounding areas. 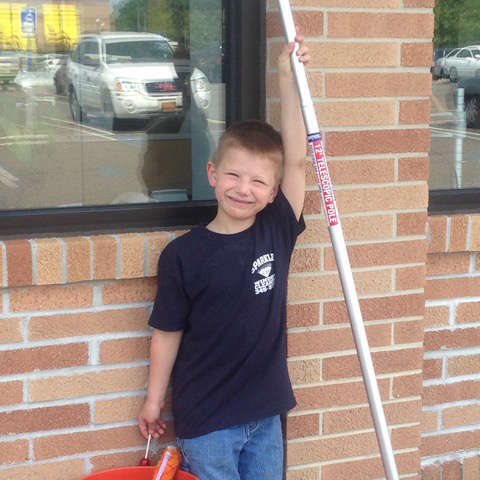 We are a family owned and operated company that has been expertly cleaning windows in Long Island for over 25 years. Our window cleaning services are available to homeowners, commercial business owners, and large estates. As one of the most trusted window cleaning companies in the area, you can depend on us to do a great job for your building. 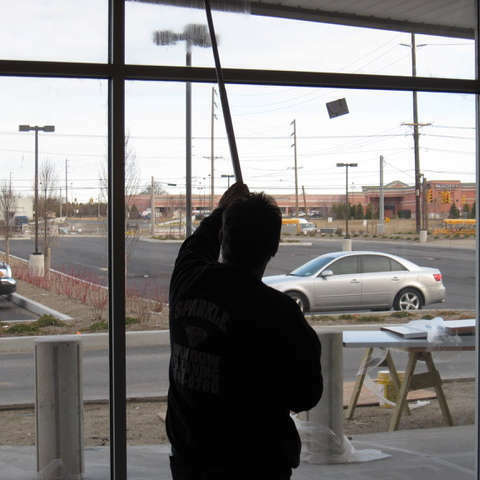 At Sparkle Window Cleaning, Inc., we understand that you have a choice when it comes to window cleaning services. We aim to make that choice an easy one by offering state of the art window cleaning services for every customer. Whether the job is large or small, we will complete it in accordance with the highest industry standards. Count on us for state of the art residential window cleaning and commercial window cleaning services. Using our custom created pure water technology, we are able to provide our customers with the premier results they deserve. Our purification system uses 100% pure laboratory water to cleanse window surfaces of dust, dirt, and built up grime. We are the pioneers in pure water technology and we stand behind the strength of our workmanship. Contact Sparkle Window Cleaning, Inc. Contact Sparkle Window Cleaning, Inc. for more information about our window cleaning services or to schedule service by calling us at 631-345-5760 today. 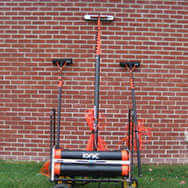 Please Call or Contact us for Free Estimate!